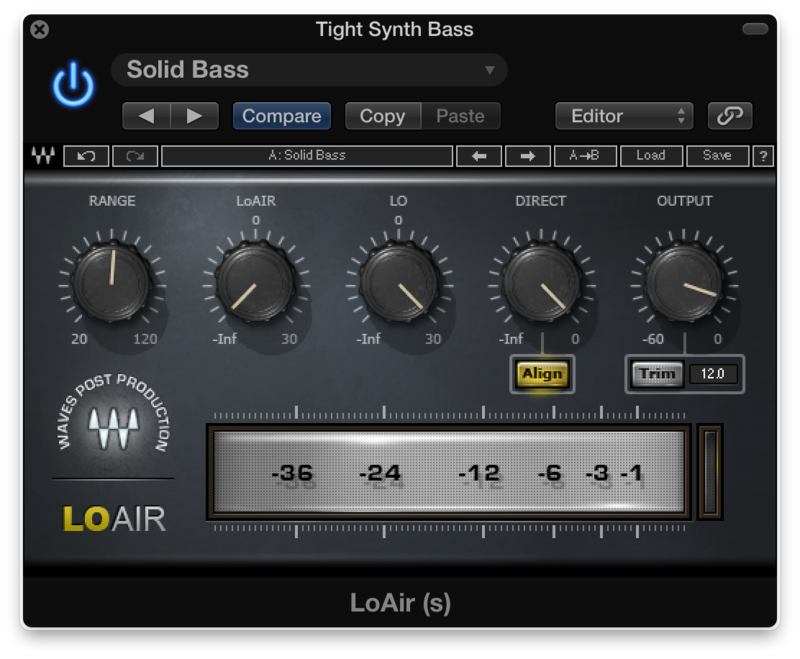 Tech Tues.: Using Waves RBass & how it's different from Maxxbass & LoAir. 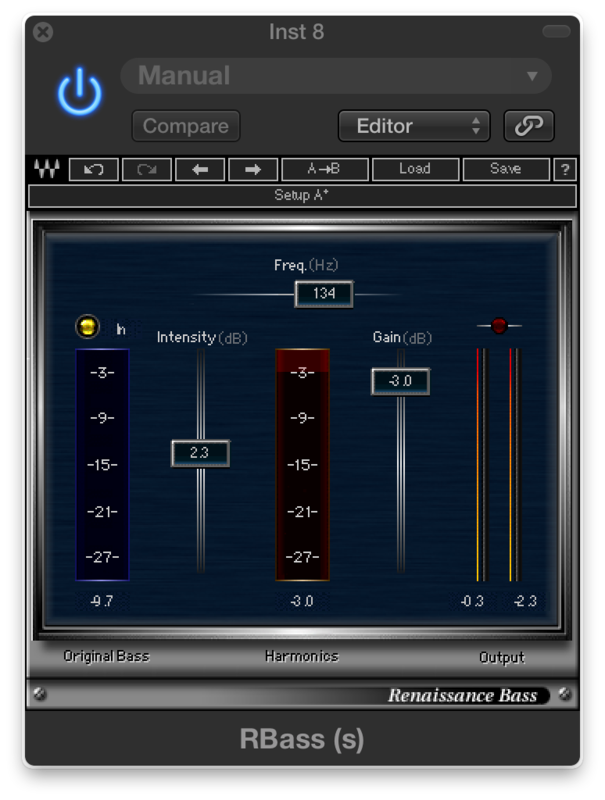 Waves Renaissance Bass has been around for many years and is included in many of Waves Audio Plugin Bundles. 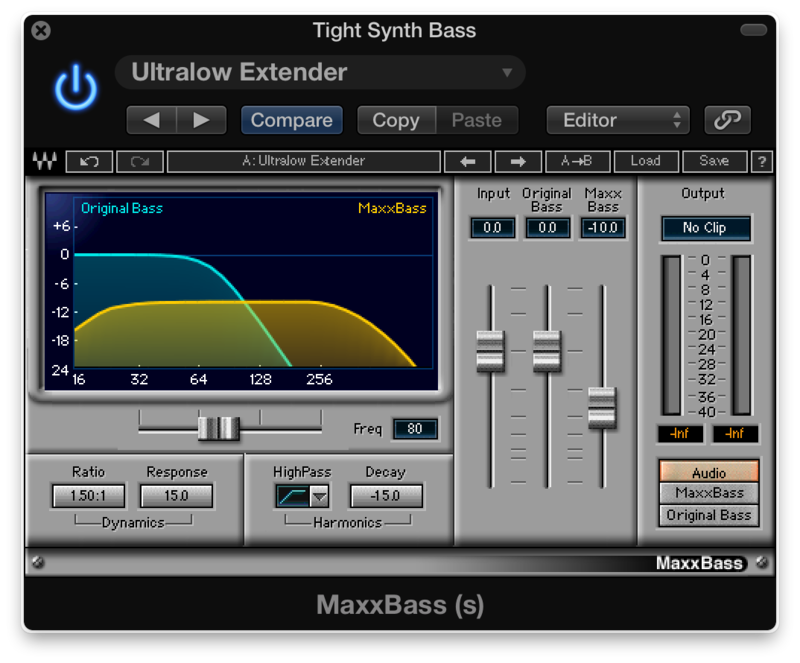 The Renaissance Bass (RBass for short) is a bass enhancement plugin with only three controls but which can be quite effective depending on its use. Without getting too technical the RBass works by producing harmonics that give the illusion of the bass being bigger, louder, with more presence and "fools" the ear into hearing low bass even on small speakers. Scroll down for 2 videos explaining how RBass works and how it differs from MaxBass (Waves first bass enhancement plugin) and Lo-Air. I've used all of these plugins on various projects when I felt it was needed and even all three at the same time on different sounds. For instance, Maxxbass on kick, RBass on bass and LoAir on the 808. Sometimes I switch it around depending on the textures of the sounds being mixed. It's really easy to get carried away when using these plugins. Do A-B comparisons often, check frequencies on a RTA, mind your levels and listen on a system that can play extended lows. (Note: Most quality headphones have extended low end. You can't feel the lows as you would on a speaker but you will hear what the plugins are doing when you make adjustments). 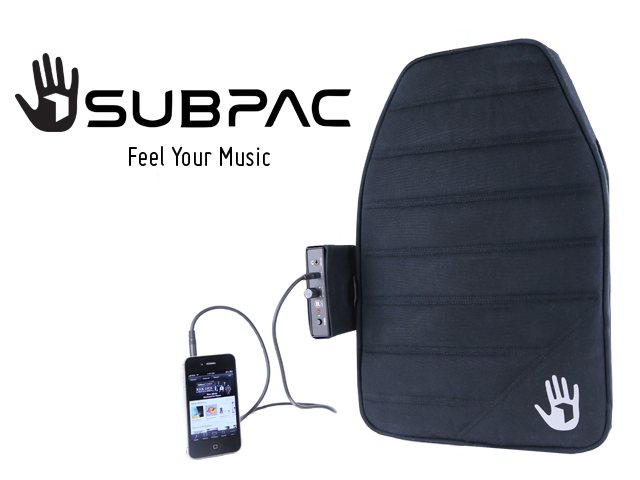 Also if a subwoofer is not a viable option check out the SubPac which is a device that allows you to feel the bass without bothering the neighbors.